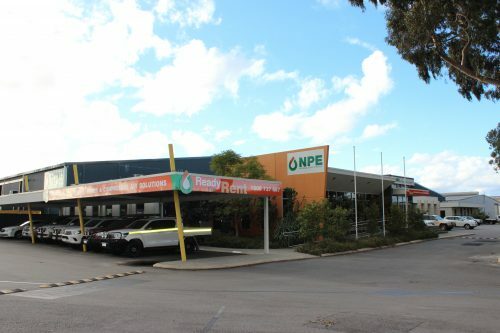 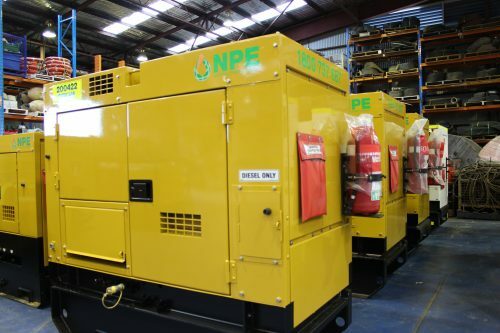 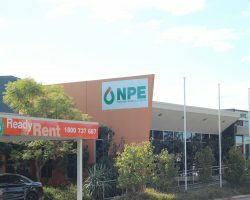 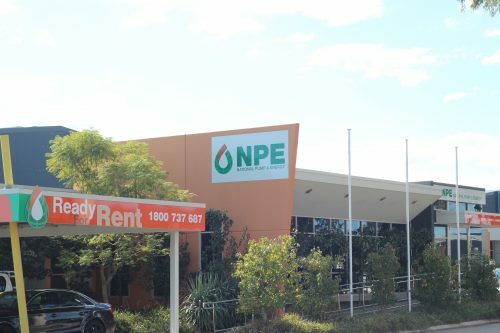 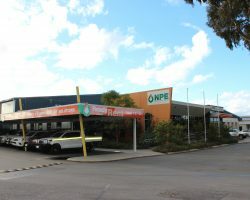 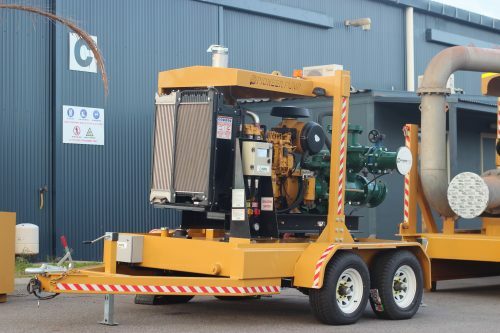 National Pump & Energy (NPE) is a specialist Perth equipment hire and dewatering company. 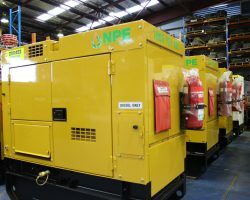 We service all local industries in Perth and surrounding areas for pump, generator, compressor and plant hire. 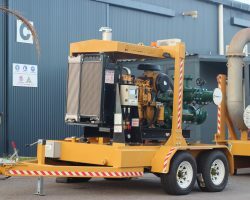 Contact us on 1800 737 687 or by the contact form for any of your Perth and surrounding areas equipment hire and dewatering needs.